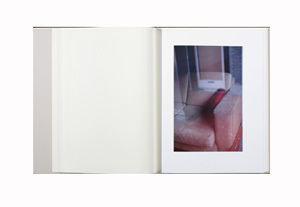 Photographs by John Gossage and Alec Soth. Radius Books, 2010. 160 pp., Two volumes, 80 color illustrations, 9x11½". 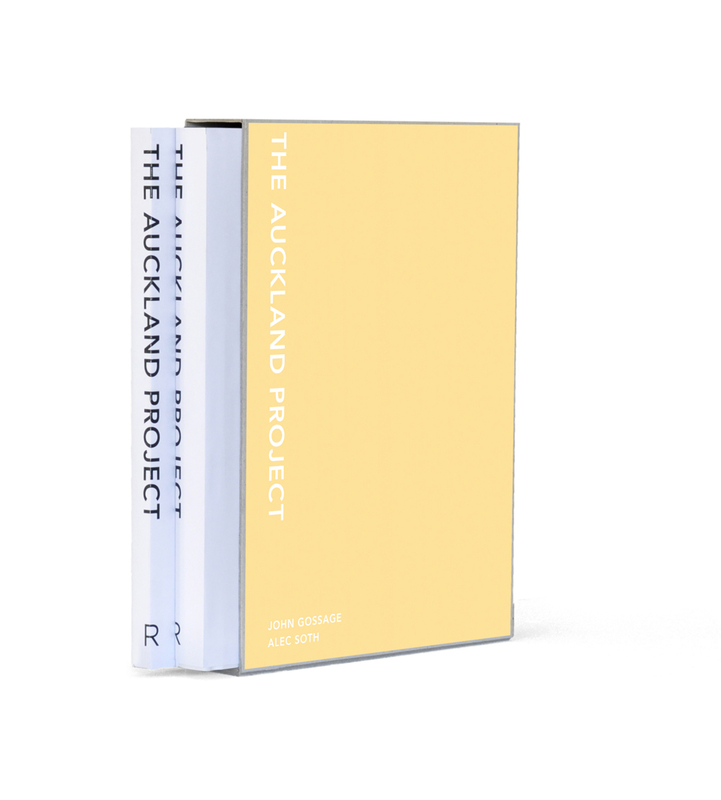 'In the Spring of 2009, John Gossage and Alec Soth traveled together to New Zealand to work on a joint photography project. For both, it was a trip of departures. Gossage has been creating photographic literature in black-and-white for over 40 years, and this trip yielded one of the first bodies of work he had ever produced in color. Soth’s work with the 8×10 view camera has inspired an entire generation of his contemporaries, and leaving it behind was key to approaching the world from a fresh visual perspective. The results represent a major shift of vision for these two vastly important American photographers. The regular trade edition will be available as signed by both artists. Limited to 40 copies. Includes a signed and numbered color archival pigment print by each artist in a unique housing for the book and prints. Read the post on The Auckland Project on photo-eye Blog.